Watch the video to see our proven results across the Healthcare sector. Vodafone provides a range of solutions from managed tablets and handhelds to mobile asset tracking, all linking to a secure Healthcare Platform where clinicians or carers can monitor the patient’s outcomes or safety inside or outside the home. 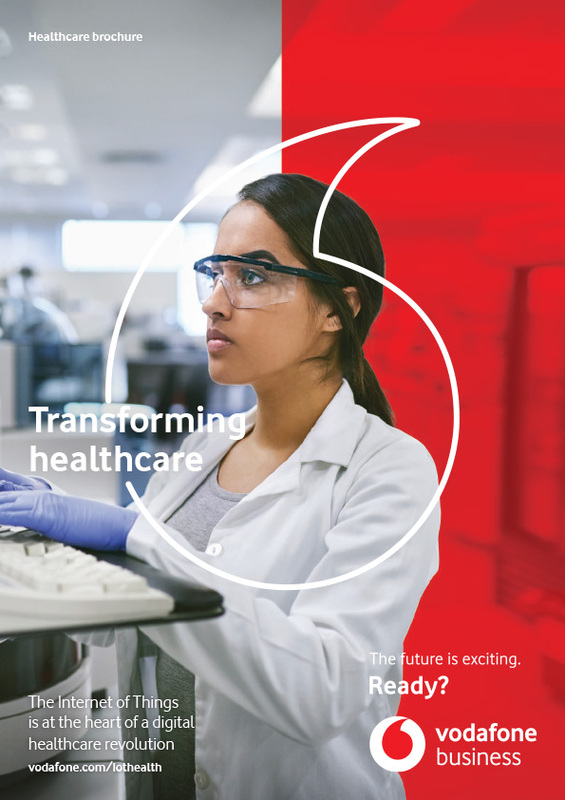 Through our work with SystemOne and SirenMarine, Vodafone is taking steps to drive the development of global connectivity across industries like healthcare and transportation. When patients with acute or chronic illnesses don’t stick to their treatment regime or take their medication as prescribed, they’re reducing their chances of survival, recovery or relief from symptoms. 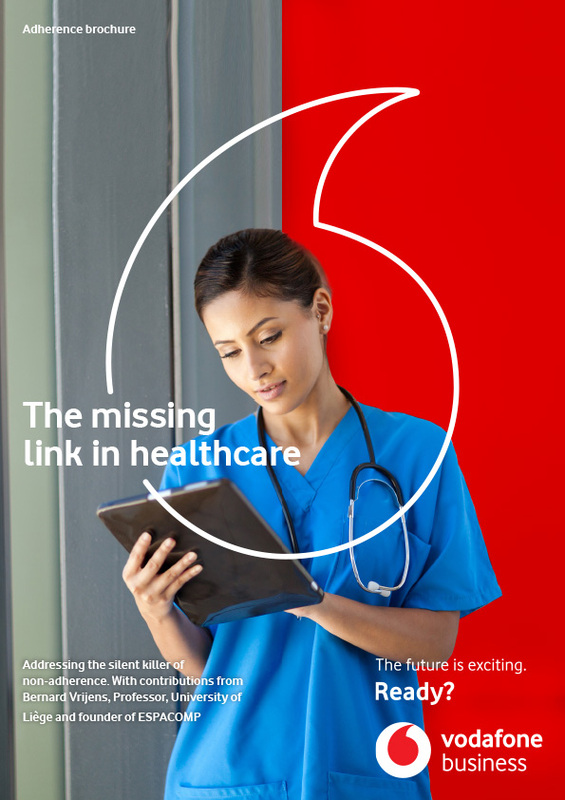 Learn how IoT can help in our white paper - The missing link in healthcare.